Our instructors are young, energized, excited and fully trained journey persons in their specialty areas with years of experience in the field. Join our award winning programs! 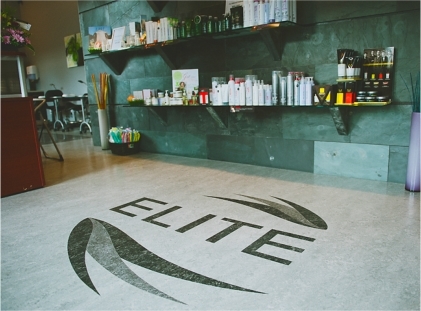 Elite offers all aspects of salon and spa services at a discounted price 5 days a week! 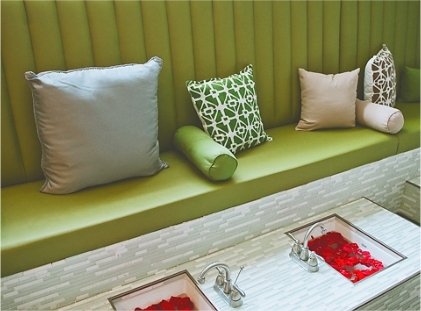 Join us for one of our many services including haircuts, colors, pedicures, manicures, gel nails, massages, facials, waxing and more. All services are supervised by our Journeyperson instructors. 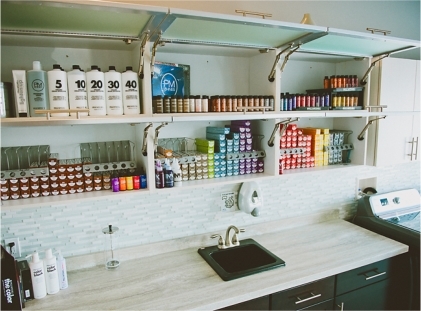 Our hours are Monday, Tuesday, Wednesday and Friday 9-5 and Thursdays 11-7.